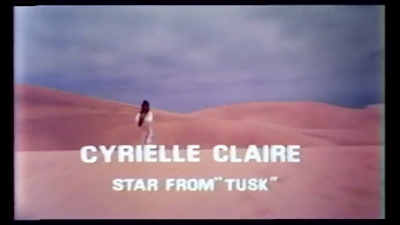 In 1982, the beautiful French actress Cyrielle Clair co-starred in a martial arts movie called Dragon Blood. The star of this very entertaining motion picture was Taiwanese Kung fu fighting expert John Liu (who also wrote, directed and produced the project) and it was filmed in some breathtaking locations on the Canary Islands. 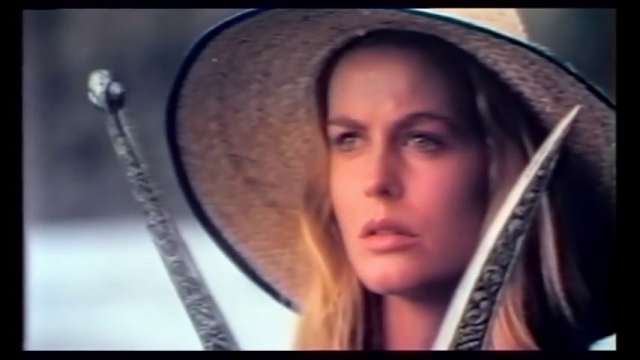 The presence of the stunningly lovely Cyrielle Clair helps to set Dragon Blood apart from many similar films. 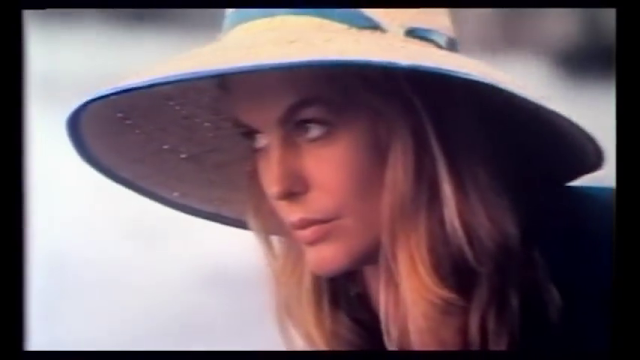 Her striking physical beauty is among the first things many viewers will notice and her ability to command the screen was quite evident even in this early stage of her long career. In the version of the movie I watched, her voice (along with the rest of the cast) was dubbed into English....but it was still quite easy to see how good of a job she was doing. The gorgeous young actress also seemed to be having a lot of fun making this and, alongside her effective dramatic scenes, she also has several playful moments with her co-star John Liu. 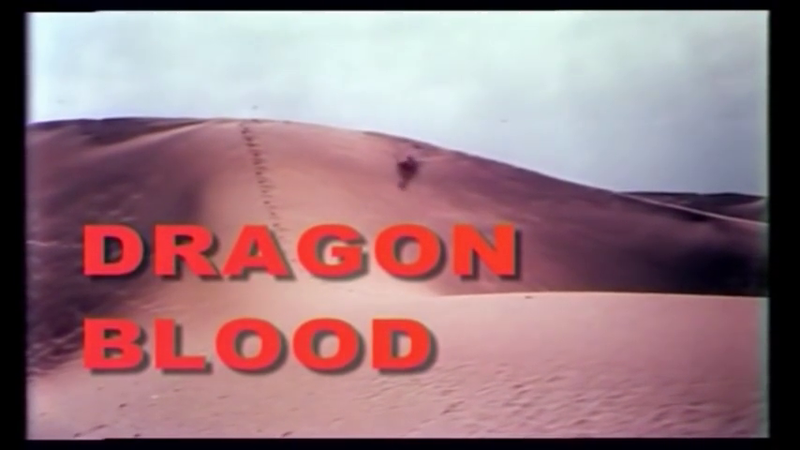 Dragon Blood is an engagingly campy effort that's easy to watch and enjoy. But even if one is not a fan of martial arts films, it's entirely worth watching just for the good looks and great talent of Cyrielle Clair.